I'm sharing my experience with the last part's continuation. 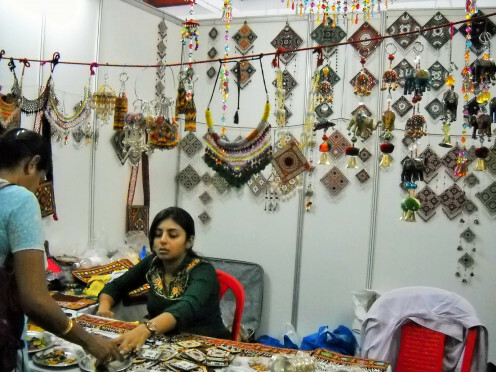 I have got chance to see so many crafts scattered all over the stalls and categorized based on so many aspects, like states within India, or theme of the crafts, or kind of crafts. They have sold hand made jewelry sets also, they were so attractive, they were also designed based on how each state people wear jewelry, I can see different colors, metals etc. 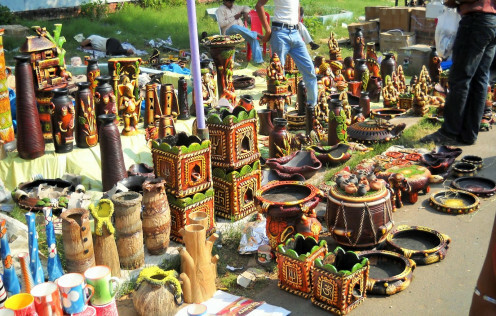 So many crafts are made out of clay too, they are awestruck designs, can't imagine that these beautiful structures can be made out of clay too. I saw so many different amazing paintings, particularly famous art paintings techniques from different parts of India, like Tanjore paintings & Mysore paintings (South India), Eastern India paintings, Rajput paintings (Rajput paintings depict a number of themes, events of epics like the Ramayana and the Mahabarata, Krishna's life, beautiful landscapes, and humans), etc. 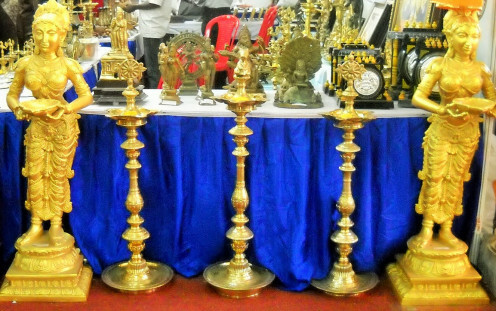 There were some beautiful glass articles , some metal articles too, like large number of Brass Deepams. 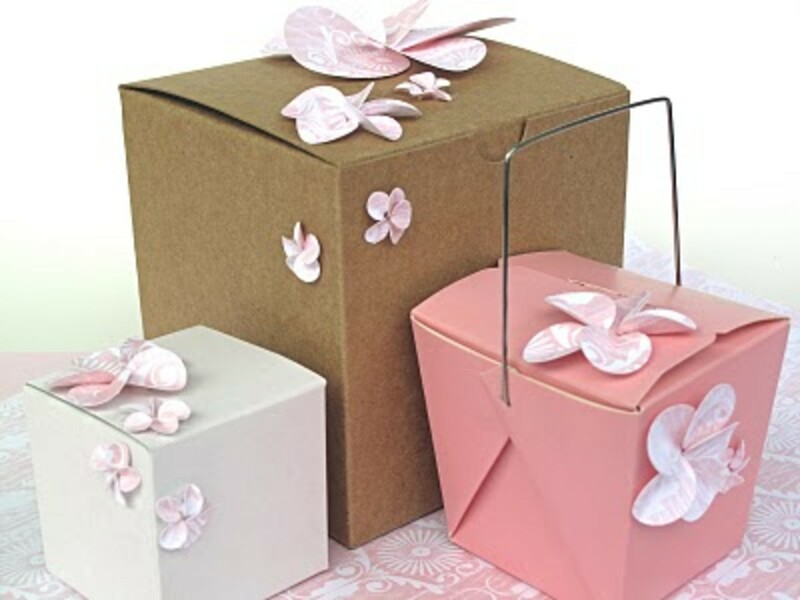 Let's continue looking at some more crafts, in this episode. Wow ! !, aren't they beautiful ?. Yes, they are simple black metals, no additional colors, yet they are rich !! Very usual designs, yet they look unique, and you also, when wear them. 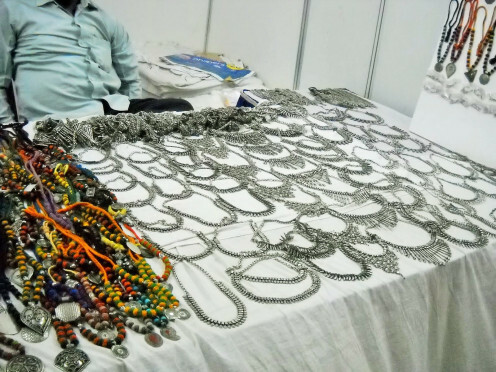 Most of them are ranging from thin to thick jewelry, facilitating with chain of hooks to adjust the length of the necklace. While they are completely made out metals, on the other side some bunch of neck pieces are made out of colorful beads, and the attractive black metal pendent. Such a nice combination, allowing it wear from Traditional to modern suites. They have got matching ear pieces, rings, anklets too, to wear along with this. So many variety jewelries are hung up and placed on the table too. They do sell keychain, wall hangings, door hangings, hand bags etc. 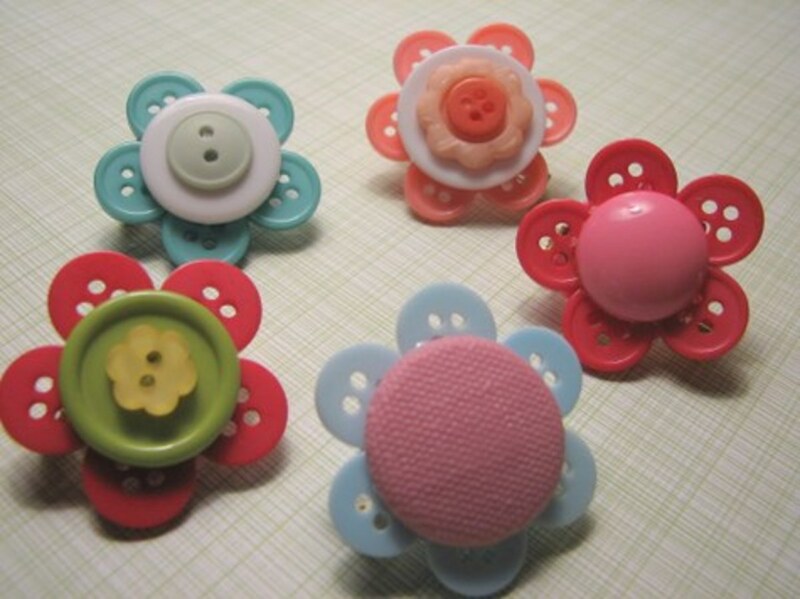 They are made by different metals, some of them are made by woolen too binding colorful threads. 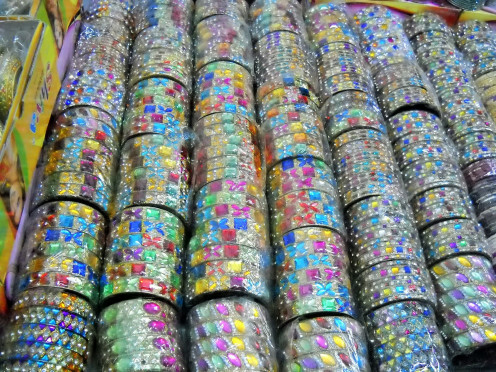 Next comes are the bangles, there are huge set of bangles stacked in the stall, they are very colorful, attractive, each of them has plenty of colors in it , in different sizes and in different designs. 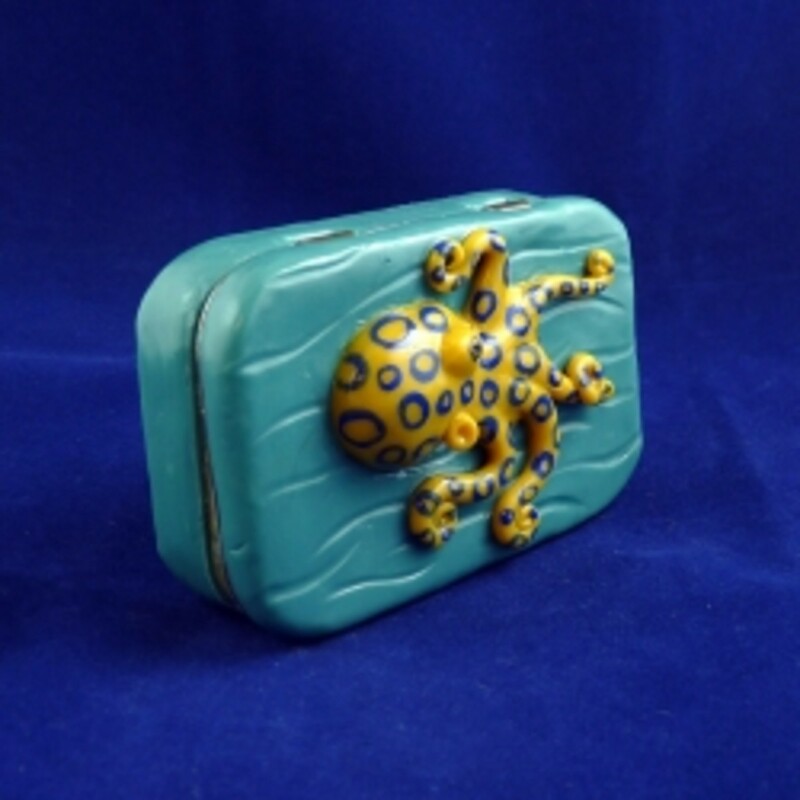 Fabulous colors, can't imagine that they are made out of clay. Brilliant work on each toy. 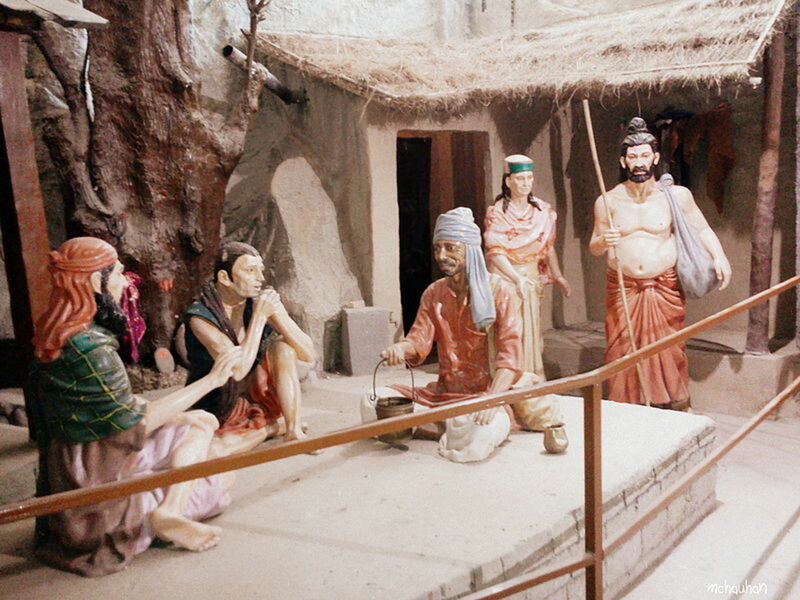 They have so many variety statues, like God statues, animal toys, trees, flower vases, kind of lantern, candle stand, even vessels that can be used for everyday cooking. 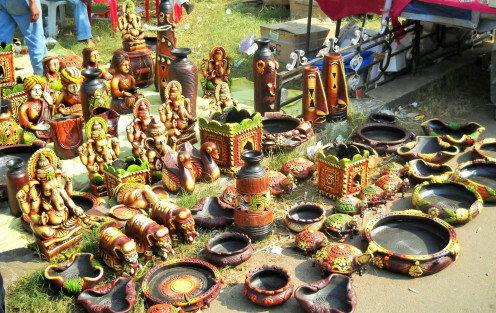 Clay vessels are good for health and it gives a different taste too to the food. Try using these clay articles in your day to day life, you will feel the difference by looking at their colors and its goodness towards your health. Fantastic designs on each articles, many of them are cooking utensils, serving utensils. 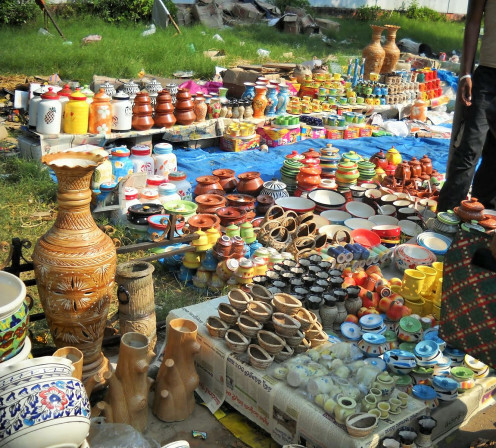 And there are bangle stand, small sitting stool, Bird feeder & so many show pieces. 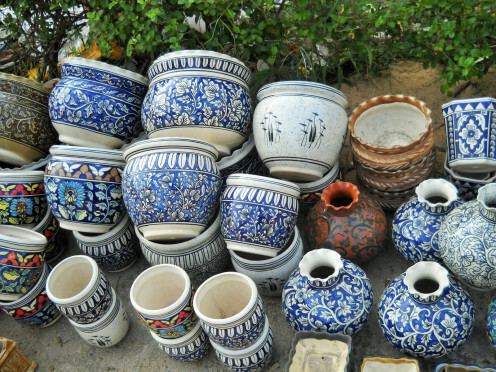 You can find a big range of cooking vessels decorated in attractive colors, they are made out of china clay, they are white in color and pretty soft too compared to the brown clay. 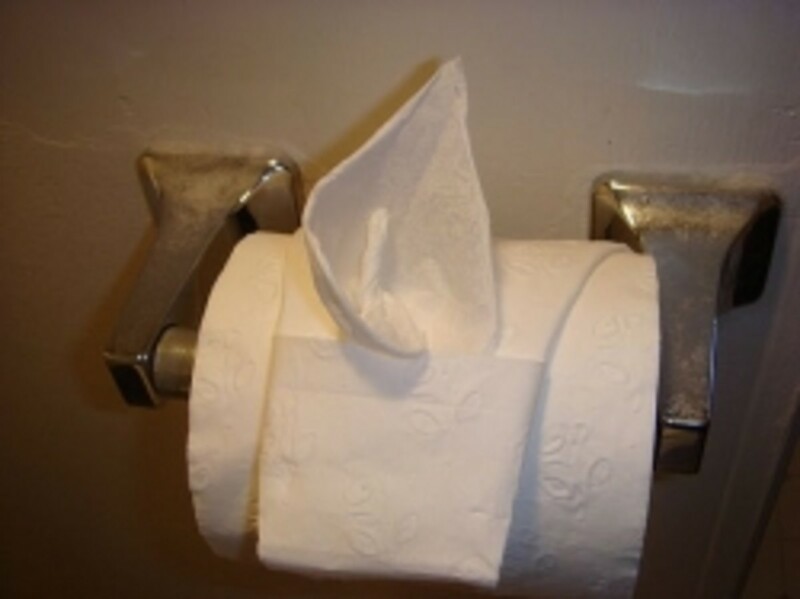 That's why they get versatile moldings and structures. They give a good life for your cooking, they are very attractive. But at the same time they are very much fragile, have to be handled with bit care. Glass ! !, aren't they classic !!. Very unique art pieces made out of glass. 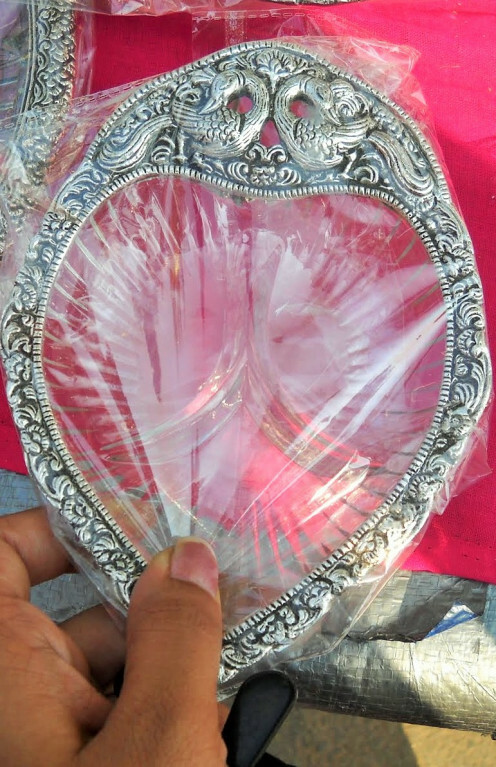 Pretty hand mirrors, wall hanging mirrors, they are very rich and artful. Some glass bowls are very grand while placing them on your dining table. 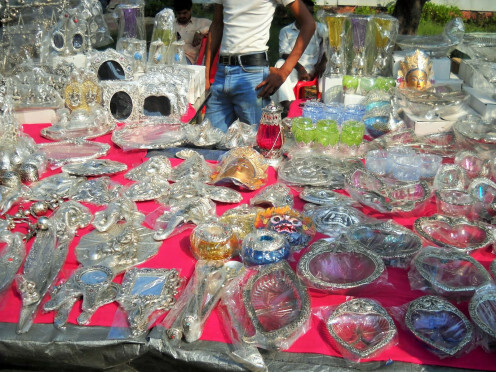 They have got decorated glass spoons, artistic wall hangings, candle stand, etc. 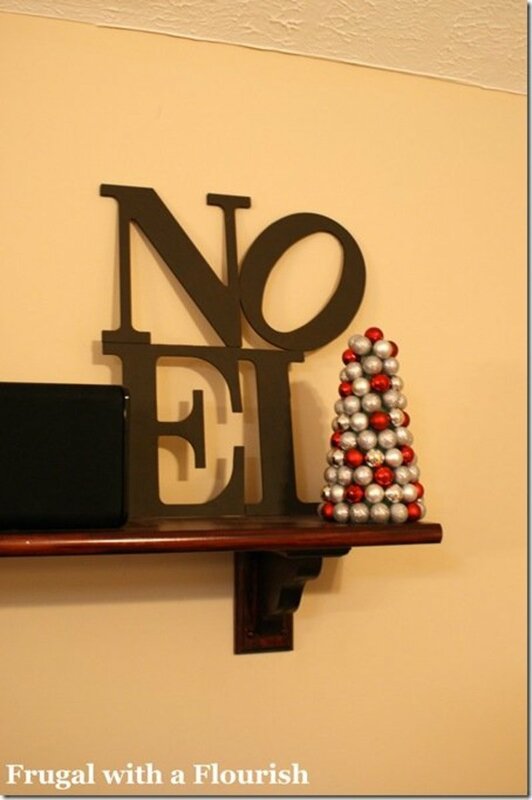 Try using them in your house once in a while, you can feel the richness in your home. 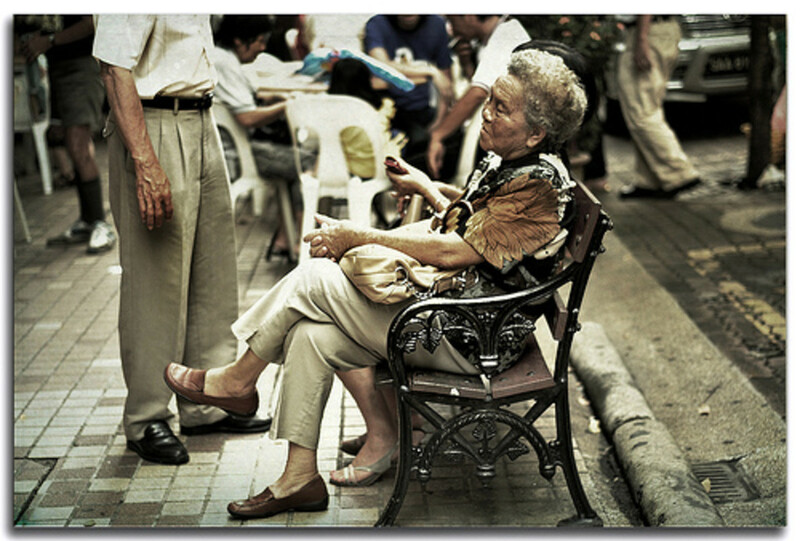 Brass is one of the metals, they have a glamorous color. 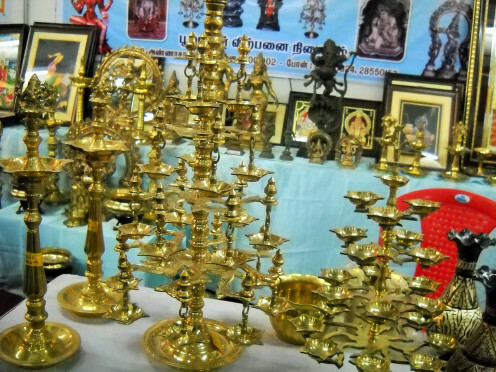 In a wide range, deepam (lamp) are made out of ornamental brass, there are enormous varieties of deepams. 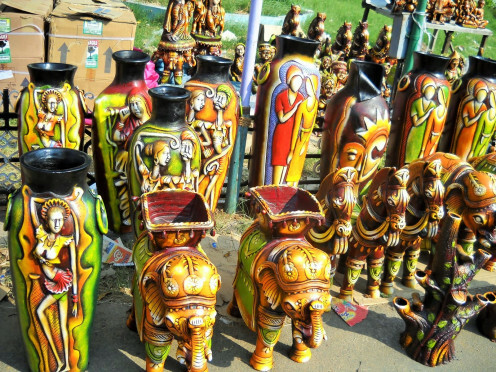 They are made by traditional engravings and designs, it has multi storey. Starting from single deepam, to five face deepams on a single lamp, multiple face deepams with multi storey are also famous. 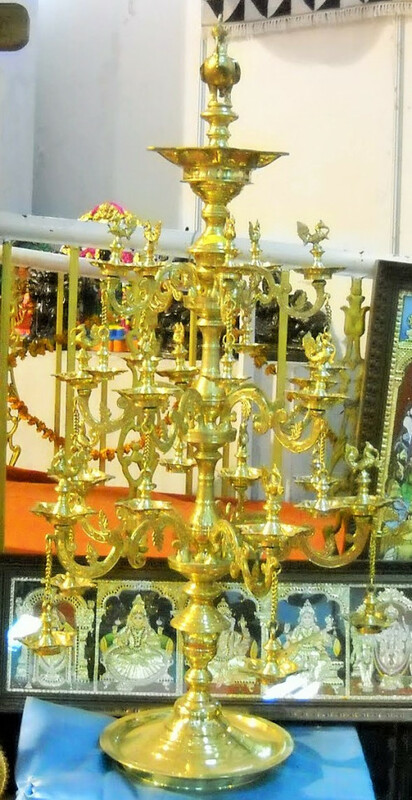 Single branch traditional ornamental brass lamp are mainly used in Indian marriages, usually used as a couple lamps, to denote Bride and Bridegroom. It is called "Kuthuvilaku". Traditional brass branches lamp is made with fine traditional engravings. There are three steps. In each step there are five branches, totally 25 branches. In each branch there is one lamp at the top and one hanging lamp at the bottom. Annapakchi (Kind of swan brid) on each top side lamp of the branch and one main lamp at the top. I will continue about lot more paintings, decorative wall hangings, elegant lanterns in my next part.